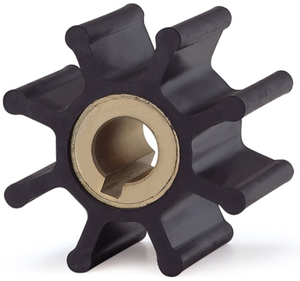 Centrifugal Horizontal water pump impeller casting part The MAH slurry pump series are robust state of the art slurry pumps that feature oil or grease lubrication bearing assemblies and complete interchangeable with other major brands. 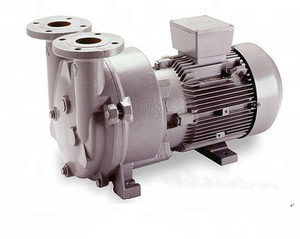 The AH can be supplied in either a packed gland version using expeller technology, or mechanical seal system specifically designed for heavy duty slurry applications. Features Choice of piston ring style labyrinth or other new style of water proof Fully interchangeable with the common brand reducing inventory hold requirements A full range of mechanical seal adaptations available upon request Oil lubrication or packed grease Painted to customer specifications upon request A complete range of build specifications Rubber lined with rubber impeller Rubber lined with metal impeller All metal lined using white iron chrome alloys Urethane lined with optional urethane impeller for special applications Performance Curves Spare Parts Pump Image Application Selection Chart Type Max. 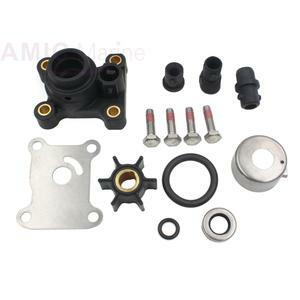 Alibaba.com offers 6,304 pump impeller part products. About 75% of these are pumps, 4% are casting, and 4% are cast & forged. 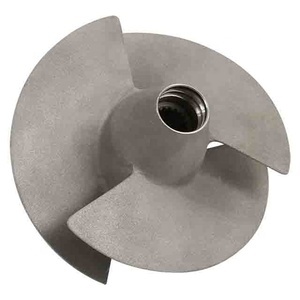 A wide variety of pump impeller part options are available to you, such as water, oil. You can also choose from metering, sewage, and submersible. 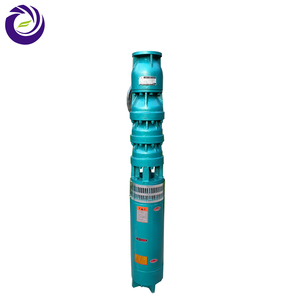 As well as from hydraulic, electric. 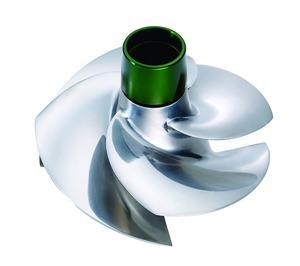 And whether pump impeller part is high pressure, or low pressure. 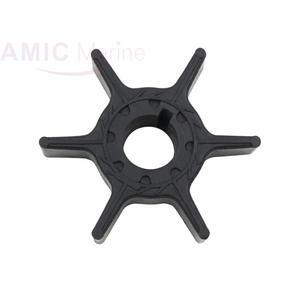 There are 6,293 pump impeller part suppliers, mainly located in Asia. 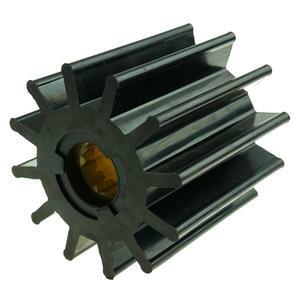 The top supplying countries are China (Mainland), India, and Taiwan, which supply 99%, 1%, and 1% of pump impeller part respectively. 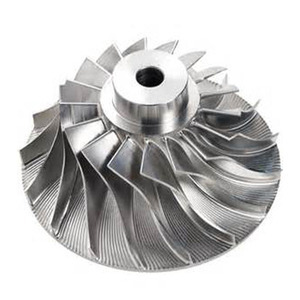 Pump impeller part products are most popular in North America, Western Europe, and South America. You can ensure product safety by selecting from certified suppliers, including 2,936 with ISO9001, 624 with Other, and 541 with ISO14001 certification.